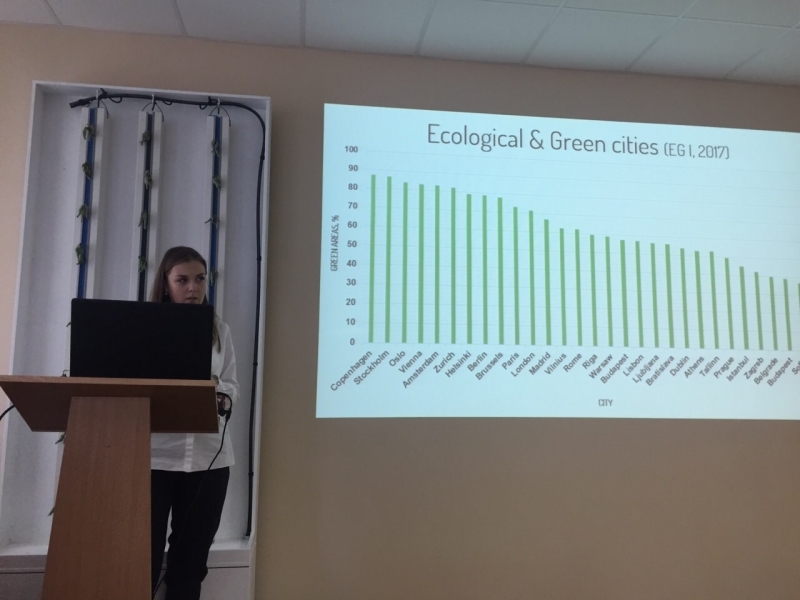 Landscape Creation Process International Scientific Conference was held at Kaunas Forestry and Environmental Engineering University of Applied Sciences (Lithuania). 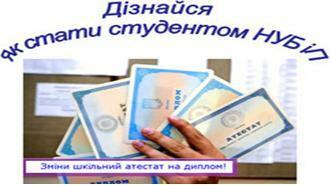 It was devoted to various issues concerning formation and preservation of garden and park objects. Speakers from Poland, Lithuania, Latvia, Czech Republic, Italy and Ukraine participated in the plenary session. 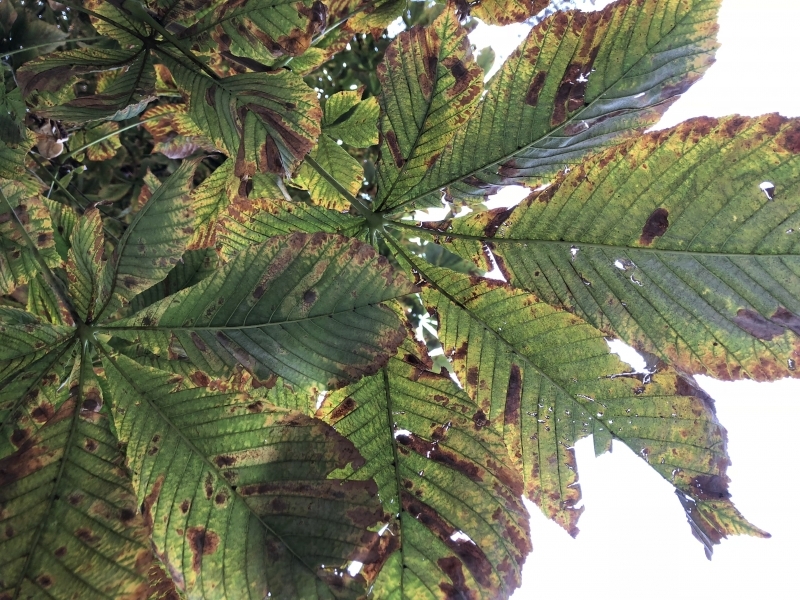 The conference was held with the support of the Warsaw University of Life Sciences, Vytautas Magnus University and the Lithuanian Dendrology Society. 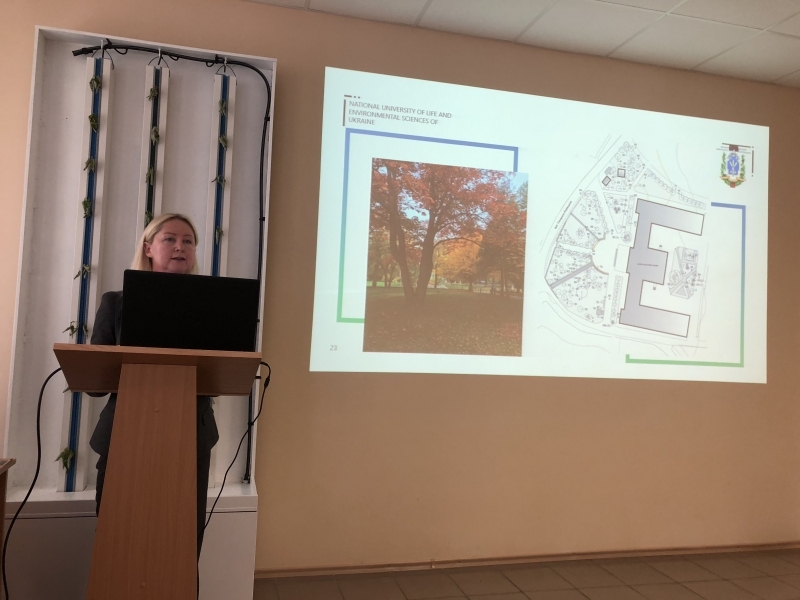 The University was represented by the faculty of the Department of Landscape Architecture and Phytodesign of the Education and Research Institute of Forestry and Park Gardening - Professor Olena Kolesnichenko and senior lecturer Oleksandra Leshchenko, who were key speakers at the conference. The report on the main problems of formation and preservation of plant diversity in Kyiv raised a lively discussion among scientists. 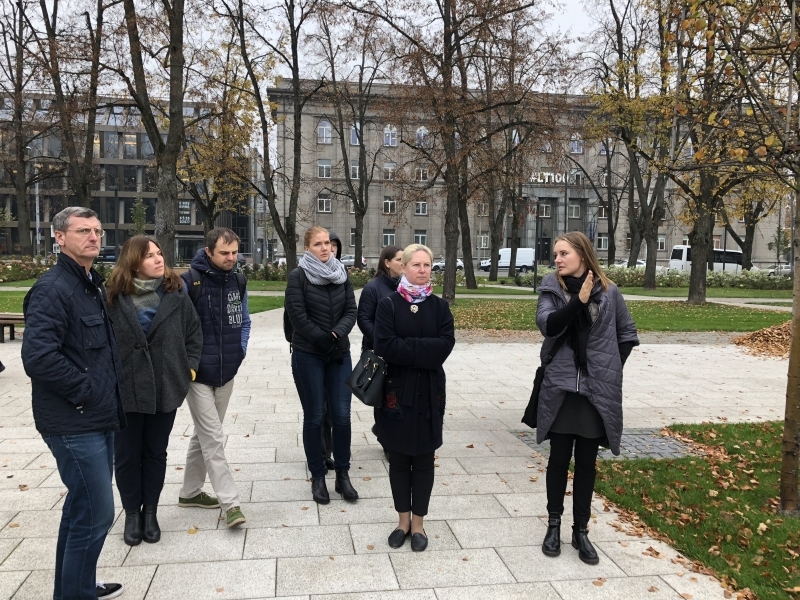 During the workshop participants of the conference visited main garden and park objects in Vilnius and got acquainted with the main problems of their formation and preservation on the territory of the city.